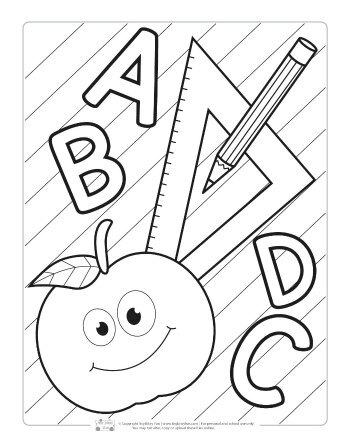 If you’re a teacher or parent in need of back to school coloring pages for kids, but haven’t had any luck finding quality prints. 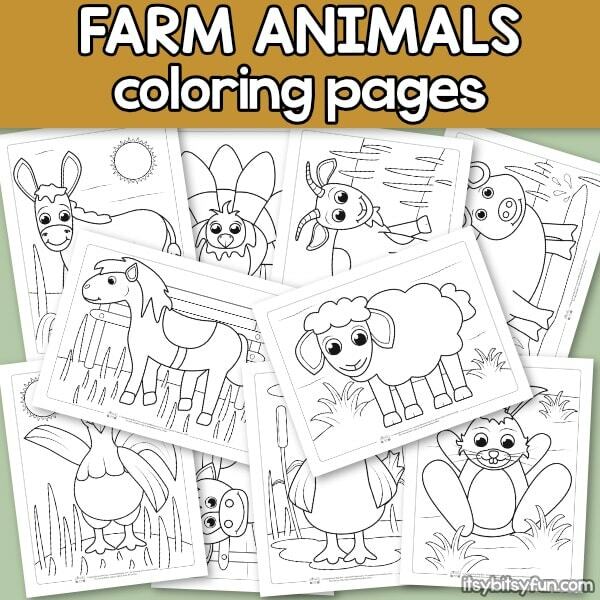 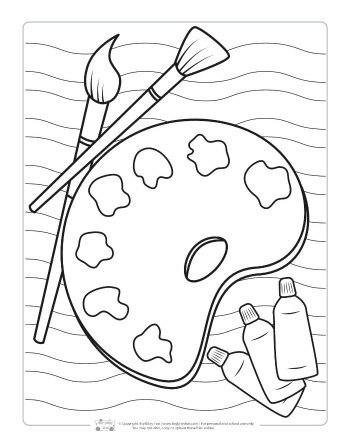 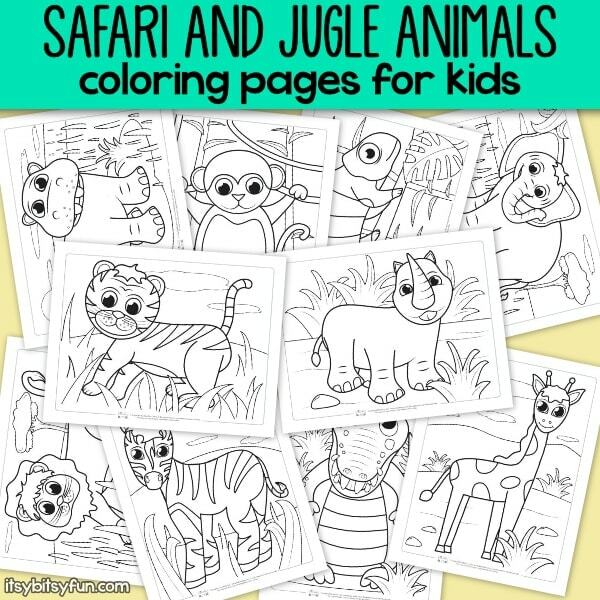 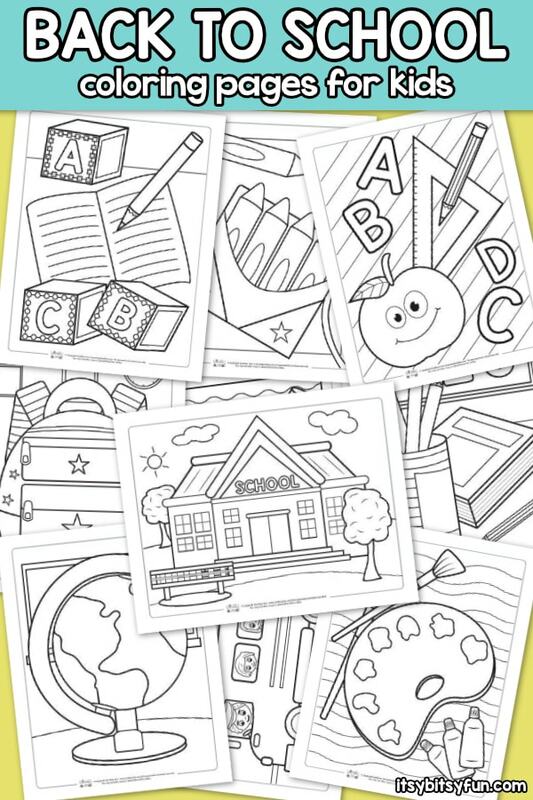 We have a complete stock of free coloring pages for kids. 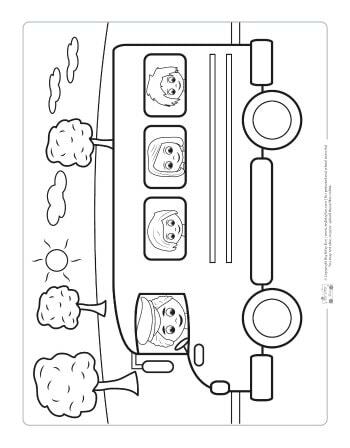 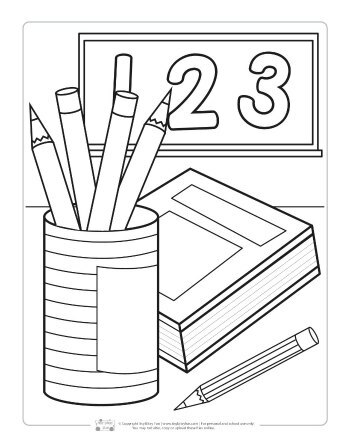 Our coloring pages are great for teachers and parents to provide their students or children with engaging activities. 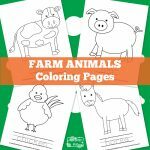 Our printable coloring pages are simplistic in nature, but complex enough to give kids a mentally engaging activity that doesn’t overwhelm them. 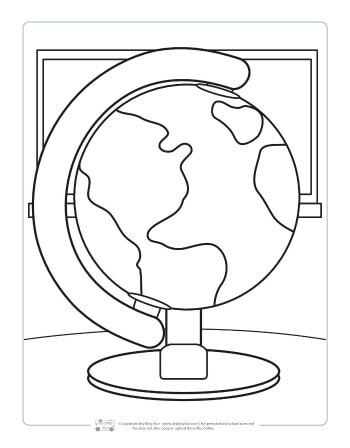 The designs that we provide are whimsical and kid appropriate, but designed in a way that can be educational and fit a classroom theme. 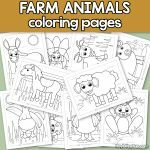 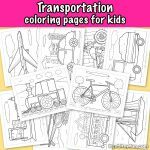 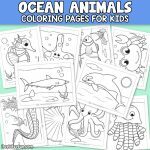 Kids will absolutely love coloring in these pages and letting their imagination loose, but you can still create a productive classroom exercise around these coloring pages. 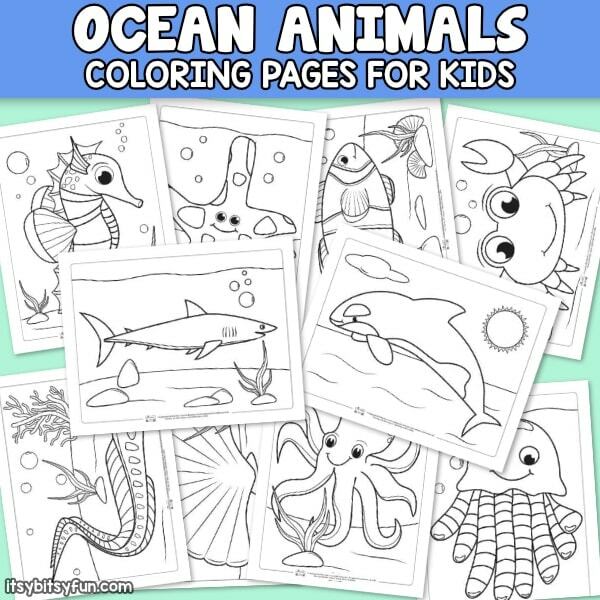 If you’re a parent who just wants to provide a quality activity for your child; You can rest assured that these pages will keep them busy and stimulate their young minds. 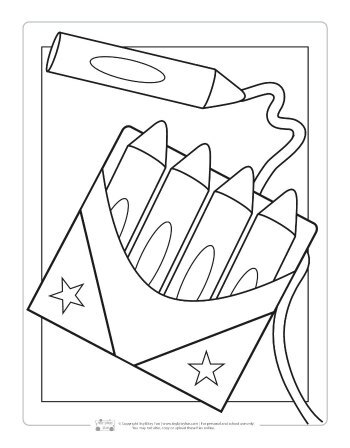 The coloring sheets available from us are unique. 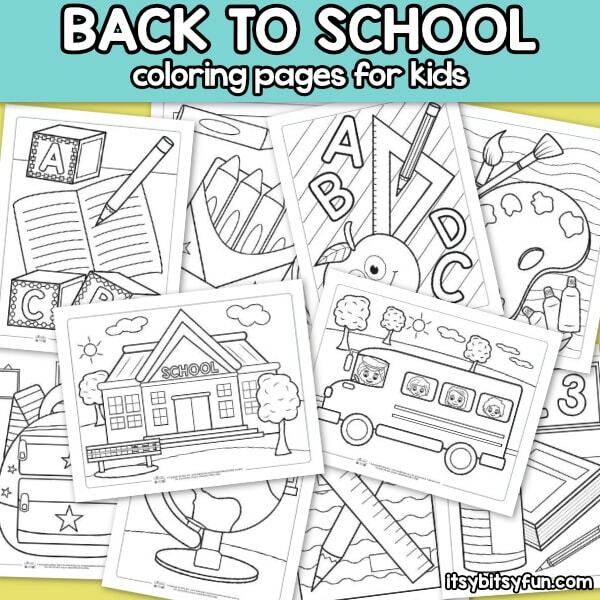 They’re fun, creative, and educational. 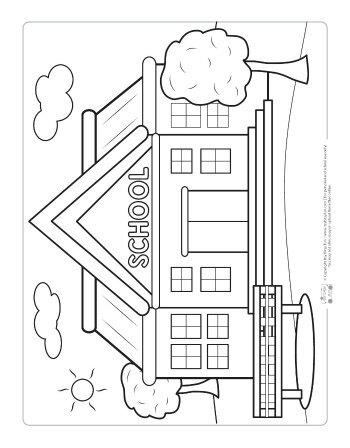 We have a variety of different themes for the classroom or at home and they are exceptionally kid friendly. 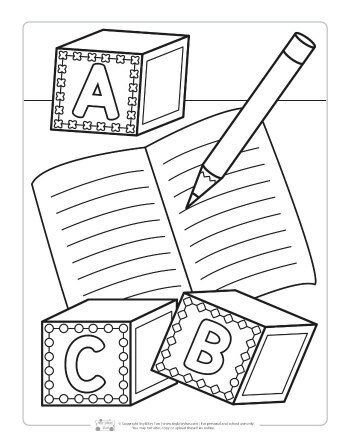 Parents and teachers alike will find an immense amount of value in our printable coloring pages. 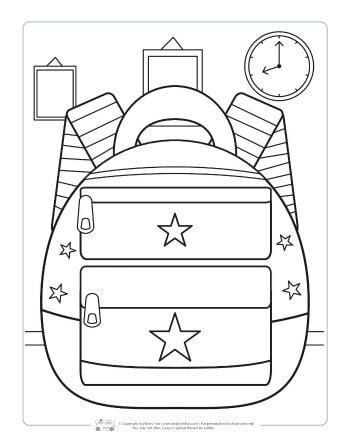 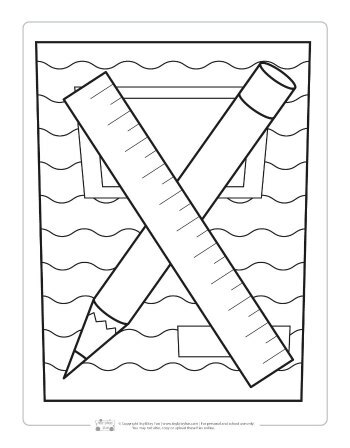 Get your Coloring Pages – Back to School here.